A batch of the country’s most promising female coaches have come together to take their first steps on New Zealand Football’s ground-breaking Female Coach Scholarship Programme. 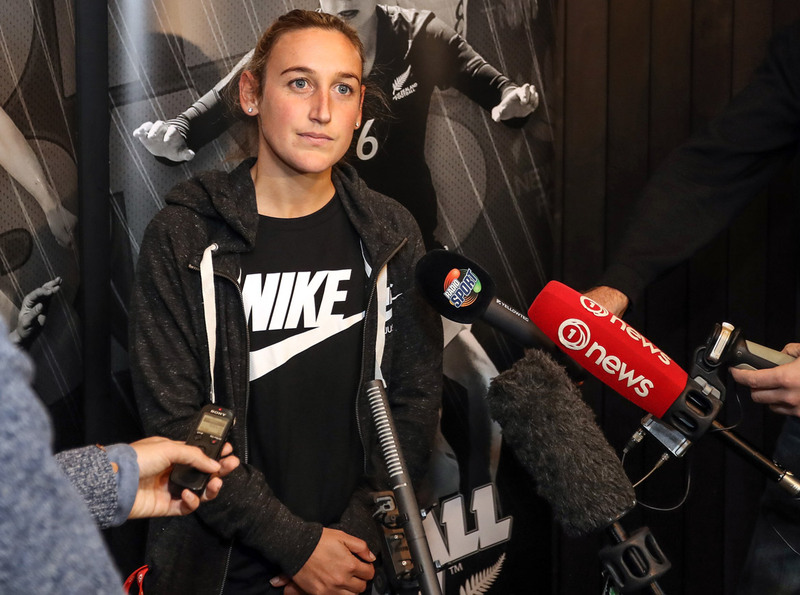 A total of 21 coaches from across the country are set to receive support from New Zealand Football as part of the unique programme, including Football Ferns midfielder Annalie Longo and several players with National Women’s League experience such as Rebekah van Dort, Coral Seath and Jade Morrissey. Four of the successful applicants also currently work as Women’s Development Officers for one of the seven federations in Longo (Mainland Football), Emma Evans (Capital Football), Hayley Stirling (Northern Football) and Jasmine Quilligan (WaiBOP Football). Some are already on New Zealand Football’s Coach Development Pathway and are in the midst of completing courses but most will be receiving their first taste of formal coach education as part of the programme. “It’s an exciting group of coaches with a range of backgrounds from all over the country,” says New Zealand Football Women’s Development Manager Holly Nixon. The Female Coach Scholarship Programme has been introduced by New Zealand Football to grow the number of female coaches within the advanced coaching pathway – an area that is currently under-represented by females – and applications were open to all women actively involved in football or futsal. The programme aims to create a safe, empowered and confidence-building environment. The financial barrier is being reduced as part of the programme but the most important component is to create a supported network so the coaches have a space in which to grow. “Under-representation is common place throughout the world, for example in the last two Olympic Games only 11 per cent of the coaches for all sports were female,” Nixon explains. The programme kicked off this week with an introductory workshop at QBE Stadium in Auckland, during which the participants were inspired and motivated by a range of highly respected presenters. “You can always tell the success of a workshop if those around you don’t want to leave,” Nixon says. Nixon says there are a number of factors which have traditionally hindered women from getting involved in coaching and that New Zealand Football is working hard to break these down as female coaches play an important role in growing the number of girls and women playing and loving the game. “Diversity in leadership and coaching behaviours and skills are crucial as they have a direct impact on successful outcomes,” she says.